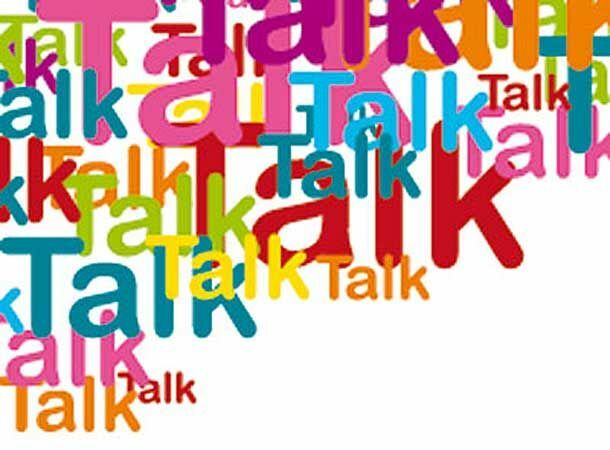 TalkTalk has until mid-November to explain why it has allegedly been making silent calls to customers earlier this year, and if considered appropriate, Ofcom can fine the firm up to £2 million. Firms can use computers to generate phone calls and if enough call centre agents are not available to deal with the calls, the person on the receiving end will get what is known as a silent call. According to Ofcom guidelines, an automated information message should be played in the scenario an agent doesn't handle the call. Ofcom has given TalkTalk time to respond to the allegations of silent calls, when it will also consider whether to fine the firm or not. The calls are reportedly routed through two call centres, one in UK and one in South Africa. TalkTalk issued a statement saying it no longer works with these agencies and if fined by Ofcom, it will recover the sum from the "third party responsible." This comes after TalkTalk topped the list of the most complained about mobile phone and broadband service provider in the the UK in the first six months of 2011. Were you a recipient of any silent calls from TalkTalk? Let us know through our comments box below or tell us through Twitter and Facebook.